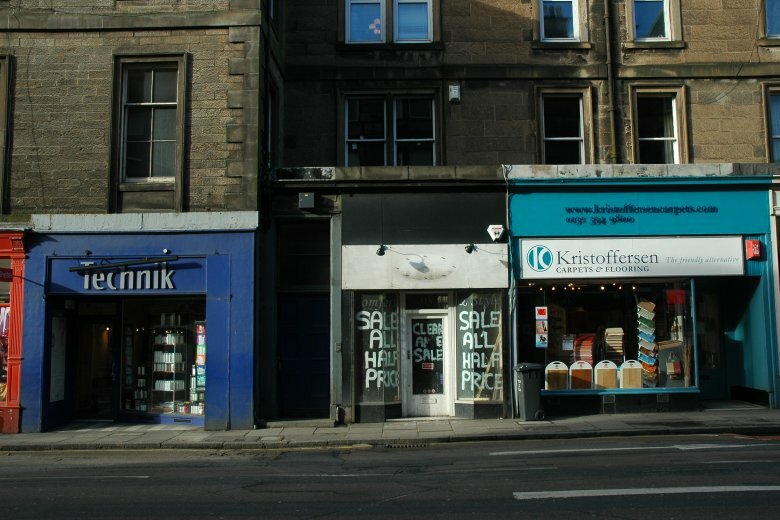 Creation of new facade for a retail premise at 98 Morningside Road, Edinburgh. 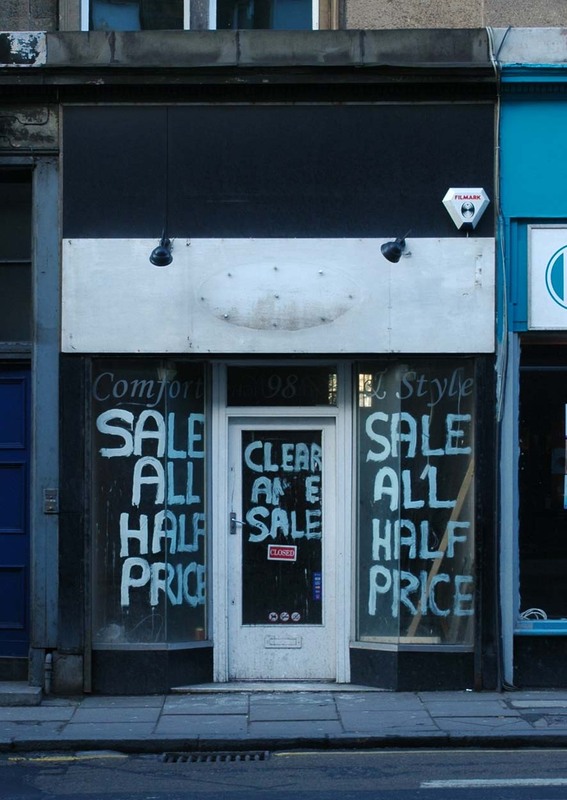 The first two survey images record the semi derelict shop, before work started. 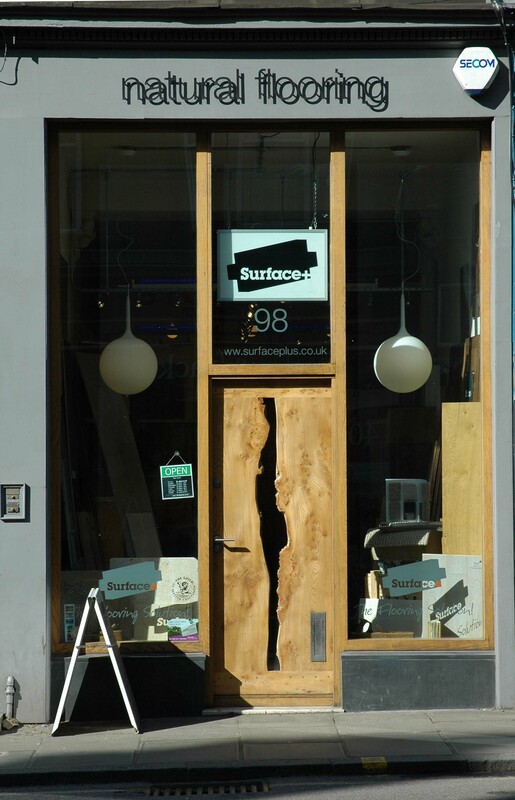 To restore the proportions of the original facade in a modern way which reflects the character of the company’s own products; most of the “Solid Floor” products use timber and oak was chosen as the glass framing material. 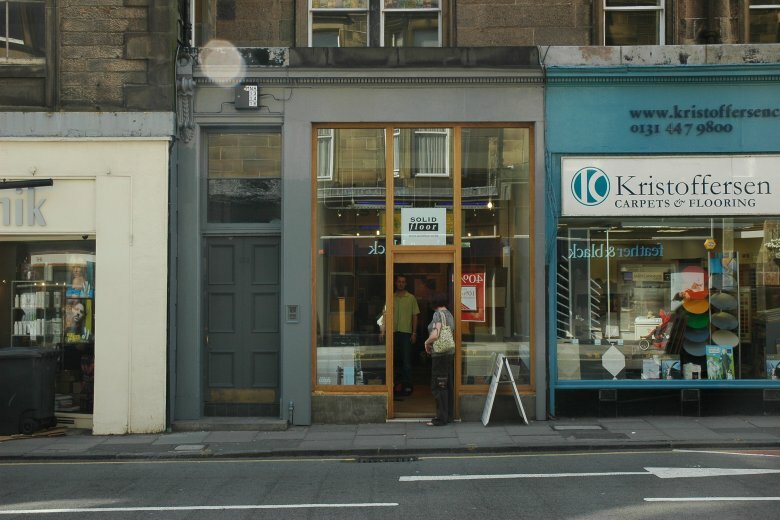 To draw the eye to displays of the company’s own flooring at the rear of the shop. 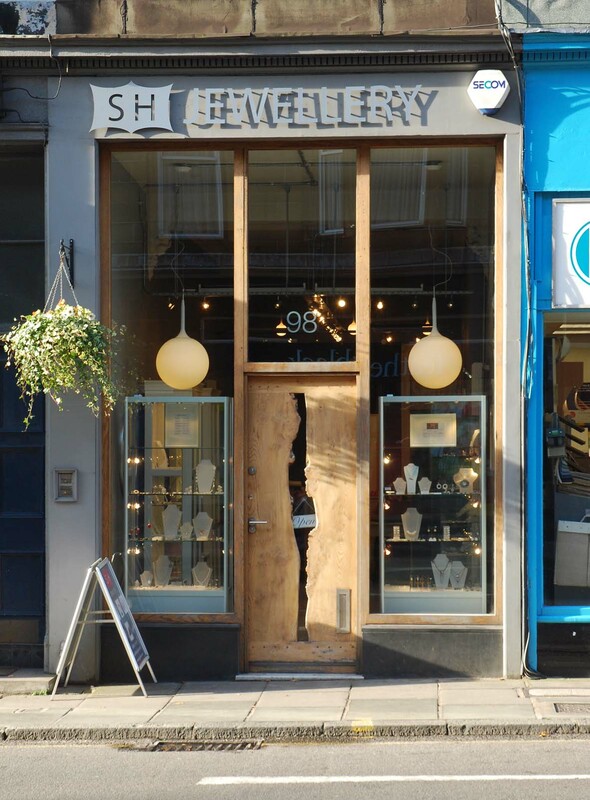 The shop is now let to Sarah Hutchison Jewellery.